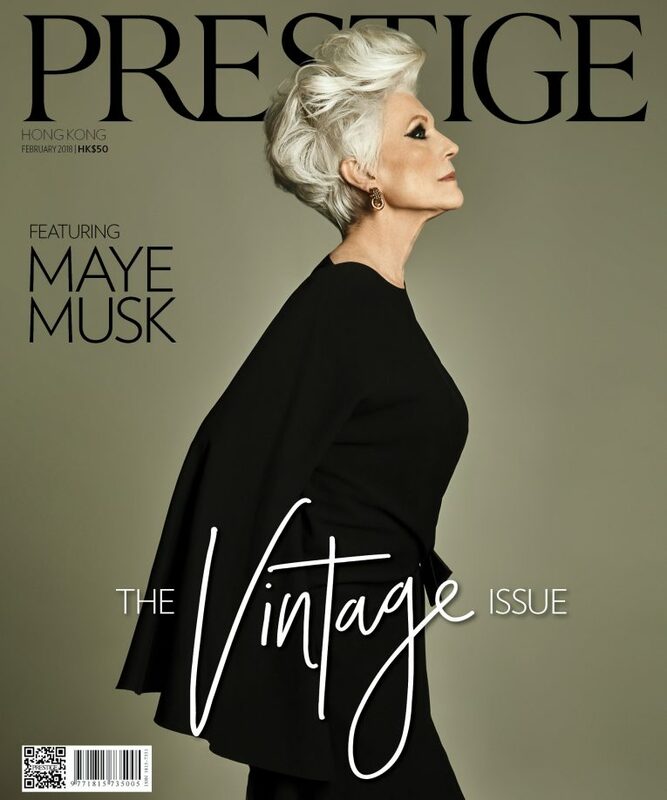 Maye Musk – a model of 55 years, a dietitian of 46 years and the mother of Tesla and Space X Founder and billionaire, Elon Musk. She is one of a kind. 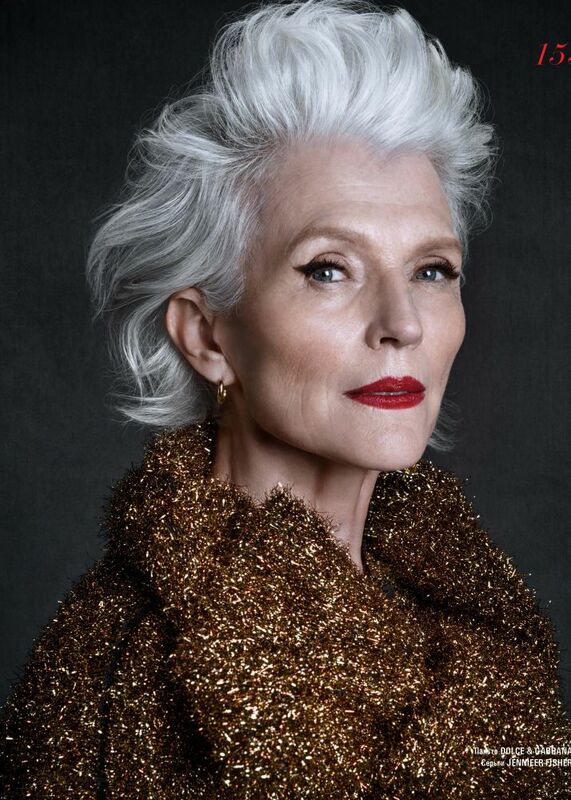 Maye Musk is ethereal. With cropped white hair, impossibly blue eyes and glowing skin, she is our favourite Covergirl. In fact, she is one of the most in-demand models in the world. She is 70 years of age, and she isn’t letting that slow her down. 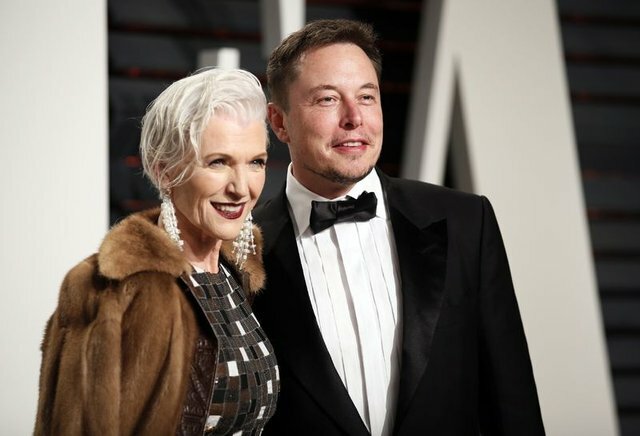 Maye Musk did not have the average childhood. Her father had a passion for planes and her early years were spent flying over the Kalahari desert in Nambia. It is this adventure, alongside her tree-filled backyard that she remembers most fondly from her childhood. It wasn’t all smooth sailing though. Maye was also a science nerd – not something that young girls were admired for in South Africa, seeing her become a target for bullies at school. Maye became independent at the young age of 15 when she entered the world of modelling. Aware of the often-short life span of models, Maye then went on to study and become a dietitian at 21 years of age. 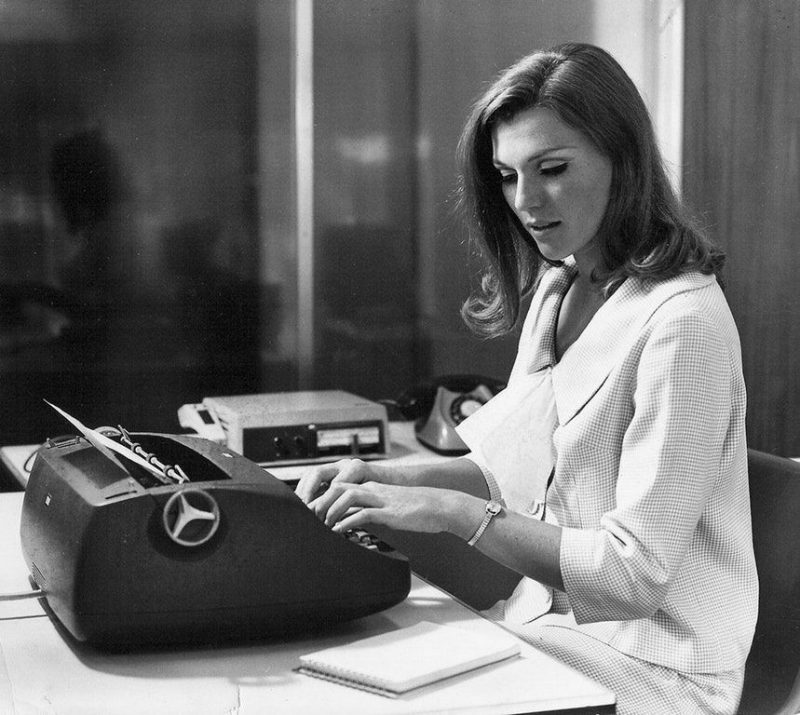 After a nine-year marriage to an engineer, Errol Musk, she was suddenly divorced and single mother to three children. It was at this point in her life that began working up to five jobs at a time to support them. Despite the financial stress, Maye’s parenting style was relaxed and her children were always incredibly well behaved. “I wouldn’t allow them to be brats. I couldn’t afford that,” she says. Elon was her first child to leave home, moving to Canada at the age of 17. Her daughter, Tosca, was determined to join him but was too young to go on her own. So when Maye went to visit Canada and sent glowing reviews to her daughter, she came home to find that Tosca had sold their home and most of the contents in it. Embracing these actions taken by her 15-year-old daughter, Maye moved to Toronto and join Elon, living pay check-to-pay check. When the children finally moved out, Maye relished in the privacy. She walked around the apartment naked and ate all her favourite foods. Never shying away from the world, she then decided to move to New York on the basis that New Yorkers walked and talked fast. She liked those types of people. Maye has now run her own nutrition business for over 45 years in eight cities and three countries through speaking, consulting, writing and media work. She believes in maintaining good health at all ages, travelling to give wellness presentations on the topic. She has been featured on a cereal box with her own book, Feel Fantastic, and she is now a Covergirl at 70 years old, making history. She has also appeared in a Beyoncé music video and a campaign for Virgin America, and just this year she made her first appearance in Harper’s Bazaar. Add to that a campaign for Swarovski with Karlie Kloss, and Maye is one mega-achieving lady. The combination of speaking and modelling continues to take her all over the world. However, she remains grounded with focus on human wellbeing, with a special focus on children’s health and wellbeing. What is important to Maye is real food – fruits, vegetables and whole grains packed with nutrition. Adversely opposed to the raw food trend, Maye would prefer to eat hamburger! She is a dietitian with no time for fads. Musk says she has never feared ageing. Her advice is to always think about the big picture, and be open to trying new avenues always. Originally published on Breakfast With Audrey.